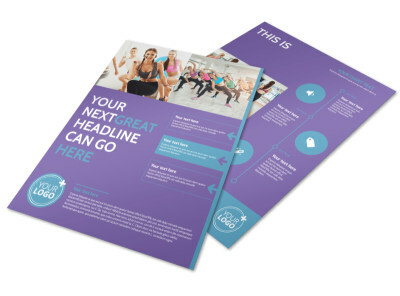 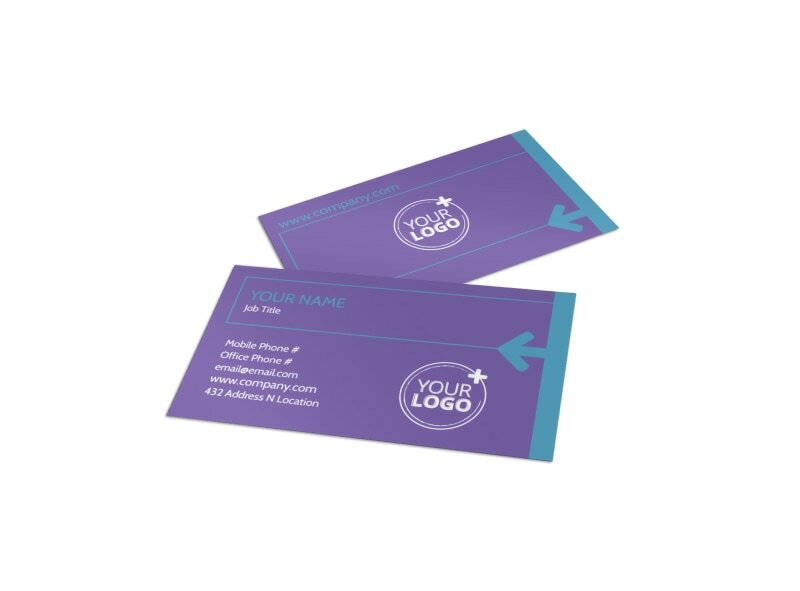 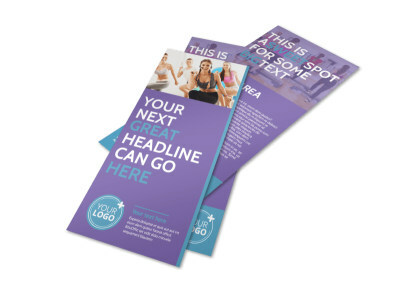 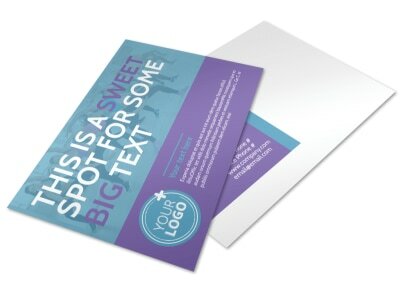 Customize our Aerobics Class Business Card Template and more! 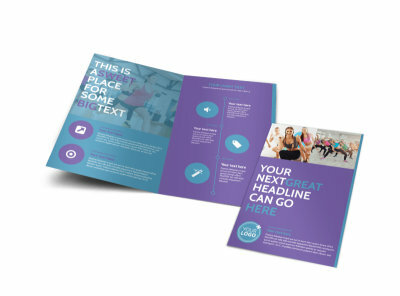 Help people turn from flab to fab by networking your business with aerobics class business cards. 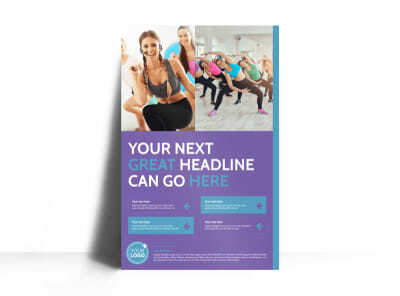 Spark interest in your classes, provide your schedule to would-be participants, and list your operating hours and schedule. 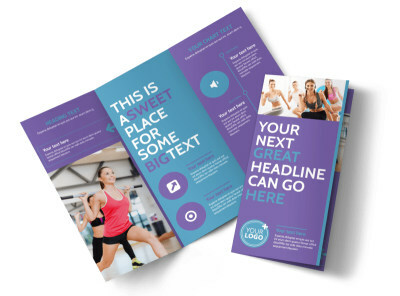 With our easy-to-use templates, the customization process is easy and fun, allowing you to get your message across with images, artwork, and more. 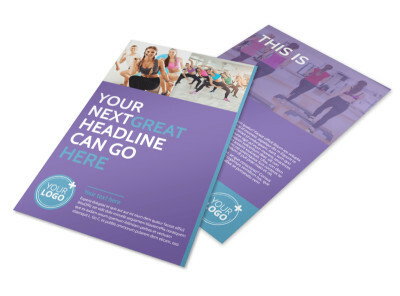 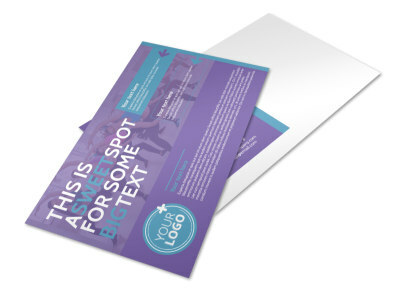 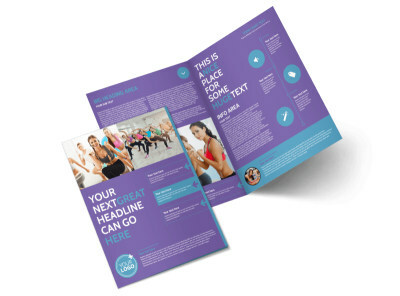 Print your brochures from anywhere, or let us print your finished design for you for a professional finish.